Limitless Services has been a trusted leader in the power washing industry for the past 10 years. Our technicians are committed to offering reliable, affordable and advanced power washing solutions for our customers. What makes our services unique and special? Our commitment to excellence is uncompromising. All our technicians are skilled and experienced professionals with adequate exposure to modern equipment and technologies. We employ proven cleaning methods that restore the original look of your building in a perfect way. Our services also make considerable impact on performance and safety of a property. In addition to providing people friendly power washing services, Limitless Services offer environmentally friendly products and practices to serve our customers in a responsible way. 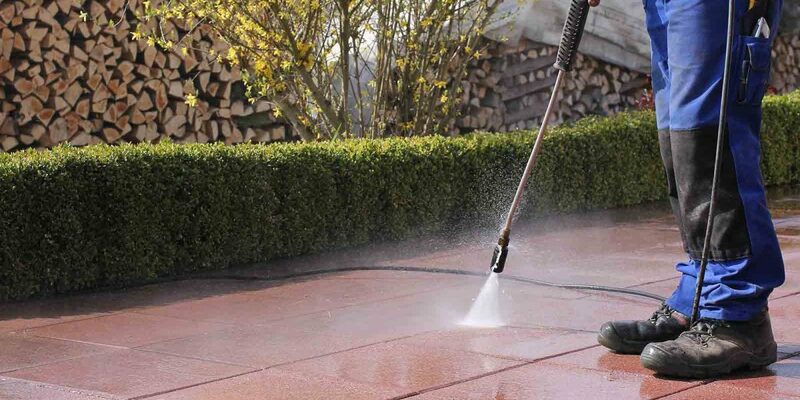 If you want to learn more about our Richmond BC power washing services, you can contact us immediately.